Welcome to OAME. The Ontario Association for Mathematics Education is the professional organization for everyone interested in Mathematics Education in Ontario. Our mission is to promote excellence in mathematics education throughout the Province of Ontario. For more about OAME, check out our Vision for Learning Mathematics. 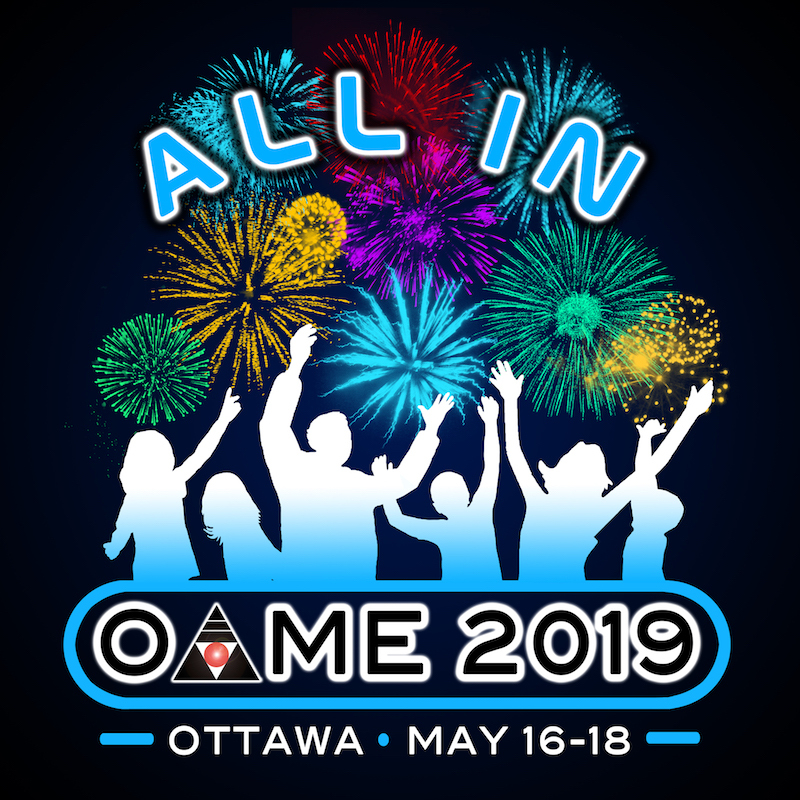 OAME 2019 open for Registration for ALL! The views expressed or implied on this website, unless otherwise noted, should not be interpreted as official positions of OAME.